Not only does Hygge Birth and Baby Center offer a holistic midwifery approach to birth for new and expanding families, we also support all families through their journey from before, during and after you welcome baby home. Whether you are planning to give birth at the hospital, home, or in our amazing birth center, our exceptional care team of midwives, doulas, holistic care providers, family support counselors and educators are here for you and your family. Hygge Birth and Baby brings together both holistic care and midwifery services. Our care team shares one client chart so things that your acupuncturist works on are seen and shared with your midwife. Your team will all be on the same page so that you don’t have to tell your story or explain your needs over and over again. The team that you work with at the center will also be the team by your side when the time comes to deliver. No need to worry about who will be on call you know that you will have the people by your side that you want to be there. Hygge Birth and Baby Center is your "one stop shop" for wellness before, during, and after the birth of your child. With everything in one location, you and your family can say goodbye to juggling multiple appointments at different locations. Our on-site care team includes experts in well woman care, massage, yoga, chiropractic care, and acupuncture. We believe knowledge empowers women and families, and offer classes such as hypno-birthing and sibling prep. We even offer birth photography with a skilled photographer to document your experience through labor, birth and those precious moments when you and your baby first meet. We are family first and we create a community that focuses not just on the physical but also the emotional side of birth. Whether you have an appointment or not, we invite you to stop by. By empowering families we empower communities. At Hygge Birth and Baby we are not only creating a community within our center but we collaborate with our outside community as well. We are proud to be a milk donation and pick up location for Mothers Milk Bank. This allows families to access breast milk when needed in a quick and convenient location. Baby Café USA is a nonprofit entity that supports breastfeeding and safe sleep in communities. In conjunction with Rocky Mountain Children’s Health Foundation our center houses one of the first US Baby Cafés in the state of Colorado. The café offers free breastfeeding consulting and also a place for all mothers and families to feel welcome. Denver's first Baby Café opened this spring in Arvada, and we are excited to be the next location when we open in August! What does it mean to be privately owned? Just that! We are independent from a hospital system and can provide care to our clients within our defined scope of care, not one that is defined for us. We work in collaboration with you on what is best for you in any situation and are able to adapt as we need to. Hygge Birth and Baby Center is proud to be independently owned by and staffed with mothers that live in Stapleton and the surrounding area. Tara and Miki wanted to bring to the community the birth experience and environment that they were looking for during their pregnancies. 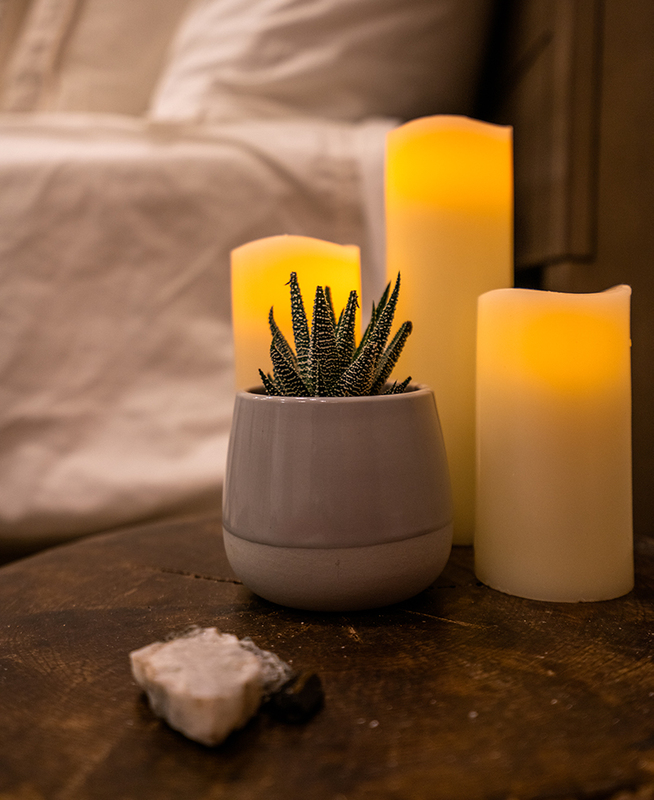 Hygge describes that warm and welcoming feeling you get when you are surrounded by friends and family that support you and where you feel most at home. Our center is designed with creating a hygge environment in every corner of the center. From dim inviting light, warm fabrics and tea, to our cozy fireplace in our living room you will never feel as if you are in a clinical office. Hygge will become your home away from home where you can curl up with a cup of tea on our couch and talk among friends as we all journey together through childbirth and beyond.